March 30,2010: From May 1, Bangladesh and India will allow trucks to carry cargo from one country to another, according to a media report published this Saturday. 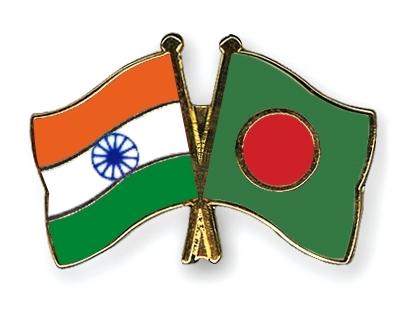 During the visit of Bangladeshi Prime Minister Sheikh Hasina to India in January, the two countries had decided to relax the restrictions on the movement of cargo vehicles along the border. In the absence of a legal framework accord, a 'standard operating procedure' will be framed for the easy movement of vehicles across the border, the New Age newspaper quoted the foreign ministry as saying. Currently, Bangladesh informally allows Indian trucks to enter 300 metres into Bangladesh but India does not give a similar facility to Bangladeshi vehicles.